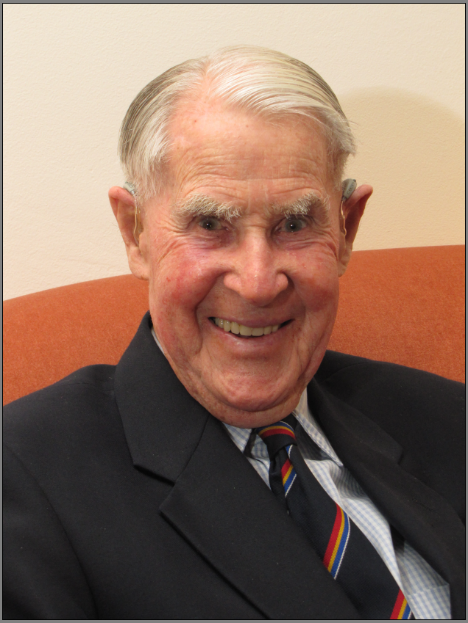 Former AIIA WA President John Peter Sim (CBE) passed away last week. Mr Sim was awarded Japan’s highest civilian honour, Order of the Rising Sun, in 2006 for his invaluable contribution in providing assistance to Japanese officers accused of war crimes, to obtain justice. Mr Sim also served as the Senator for Western Australia from 1964-1981. During the tenure, Mr Sim was in charge of different areas of focus, including trade liberalisation, foreign affairs and defence. Upon his retirement as Senator, Mr Sim became an active member and later the AIIA WA President from 1982-2003. In recognition of his contribution, the AIIA Peter Sim Prize was initiated and awarded annually to the best first year student majoring in International Relations at UWA. The prize was funded through donations made by AIIA (WA) members. Mr Sim will surely be missed.